Just a quick one. This Sunday morning I shall be doing a 'Living World' radio programme from the Dorset seashore with presenter Lionel Kelleway. 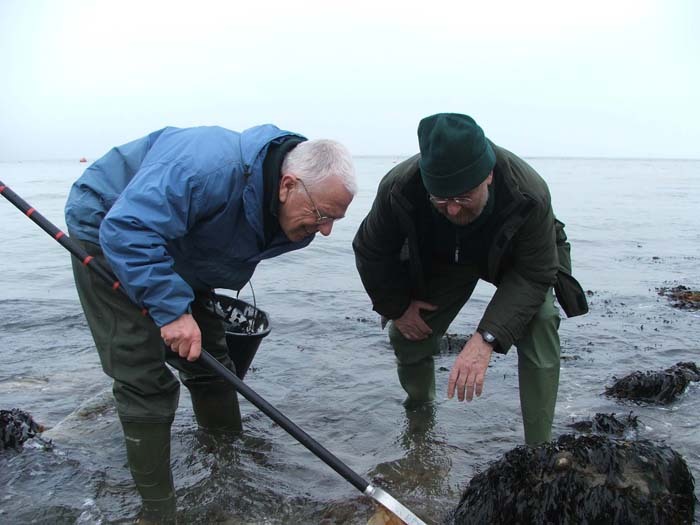 We will be searching the rockpools to try and detect a curious phenomenon brought about by global warming. For any insomniacs who may be up at that hour the programme is on Radio 4 at 06.35 so I am likely be out fishing - weather permitting.